The Positive Psychlopedia is your guide to the science of happiness, all in one place – whether you’re a student, a psychology professional, or just someone trying to get a little happier. We feature an ever-growing collection of positive psychology research, including a database of people and books. Our blog showcases news and perspectives in positive psychology. If you’d like something more practical, check out our fun, low-commitment course The Year of Happy, which teaches the basics of happiness science in 2 hours a week. Our goal is to be helpful to academics, students, journalists, and anyone else who wants to stay up to date with the latest happenings in the science of happiness – and maybe learn a thing or two to apply to their own lives. 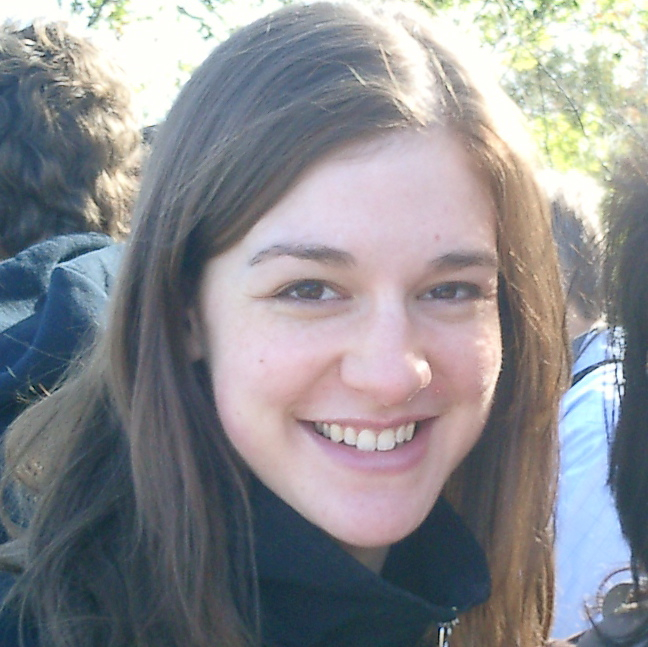 Kira M. Newman is an editor and web producer at UC Berkeley’s Greater Good Science Center. She’s also the founder of the CaféHappy meetup in Toronto.One of her earlier courses, The Honesty Experiment, was featured on Psychology Today and attracted participants from around the world. Trained in philosophy, she’s an academic at heart who’s driven to learn and share her knowledge with others. Follow her on Twitter @kiramnewman. We welcome comments, questions, suggestions, praise, criticism, and guest articles about the science of happiness. Feel free to get in touch!